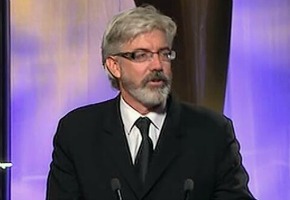 Shaun wins AACTA award – Shaun Micallef Online! Really love M&MM. Bought the DVD and love it more second time around. It would be a bad move to not produce season 2. This series is fresh and clever. Using different writers is a master stroke. Love the untold back stories.